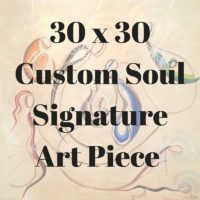 Commission a Evolve Soul Art Piece that presents imagery, color and light. Simran bases all commissioned pieces on the messages of the soul of the individual. 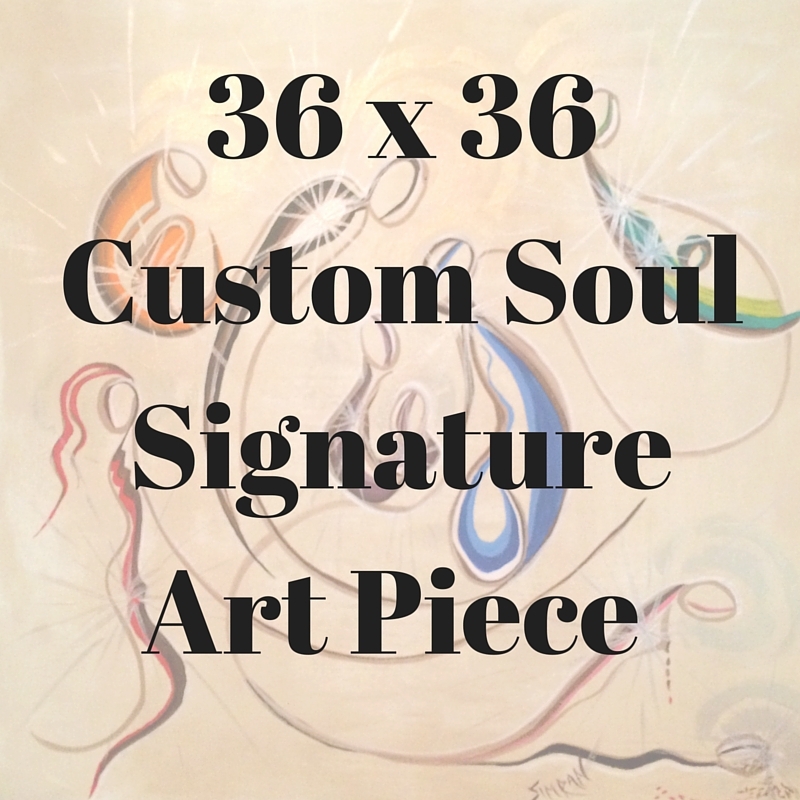 Through a deep presence and love, a soul portrait is presented. Colors can be accommodated for certain decors, however, for best results, allow colors to also come through the commission as the soul guides.